would you like to change that which you thought not possible? would you like to have tools that will facilitate this with ease? are you ready for ease & joy & glory in your life? It's life-changing techniques, tools and processes are designed to empower you to create the life you truly desire. Practical, dynamic, and pragmatic, Access provides step-by-step processes to facilitate you in being more conscious in every day life and eliminate all the barriers you have put up to receiving. 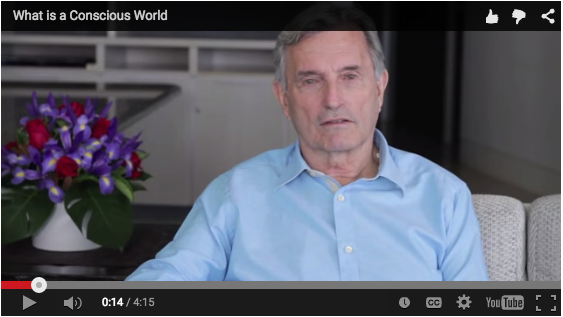 The BARS® Energy...What is IT? MORE to COME when all the REPORT is RELEASED!! We can not wait for this. Expected Time of Release...this NEW YEAR 2017! Keep Posted!! 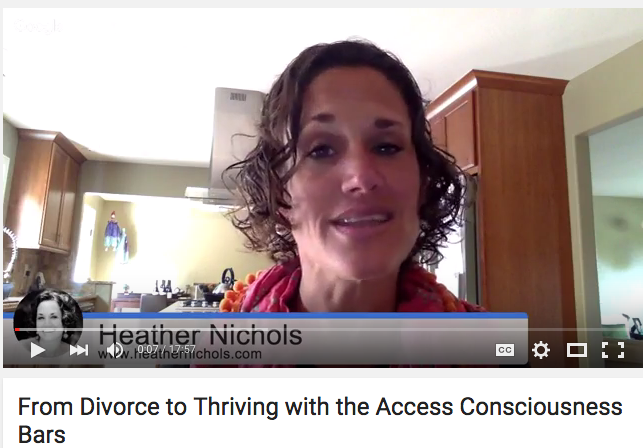 New Google Hangout with on "From Divorce to Thriving with the Access Consciousness Bars"
Streamed live on Oct 29, 2015Join Heather Nichols and Mary Guaraglia in an interview where Mary shares how she used the Access Bars and Access Consciousness to create a thriving, joyful life with ease after her divorce.